WOW LOOK only 8K yes 8K a one owner vehicle a 2015 SXT AWD navigation chrome wheels a Tech package one owner and runs new. You have to come in and see this vehicle to believe it. 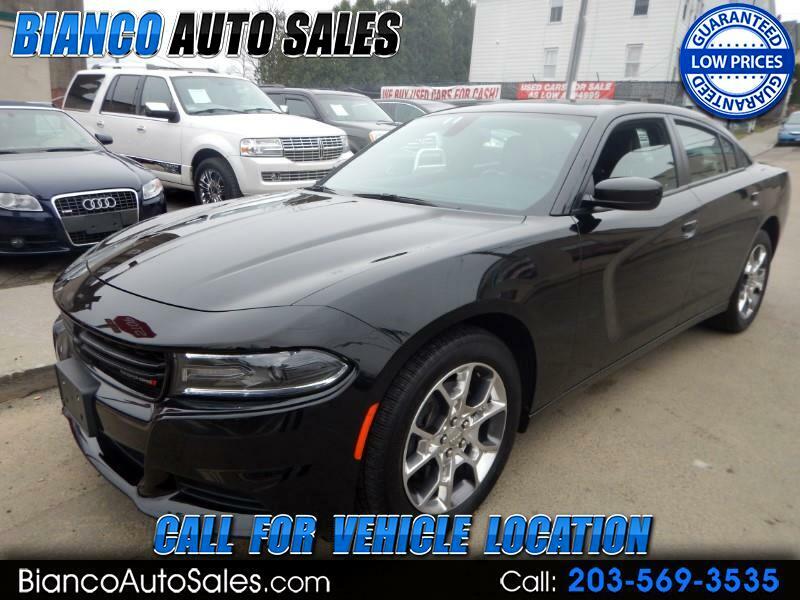 This is a real nice vehicle black with black leather so call Ed and he will go over the great finance options for Good None or Challenged credit people. When you call Ed he will give you all the details about this vehicle. This car has this great CASH price listed here and it qualifies for a 3 year warranty. Looking forward to hearing from you !!!!! !